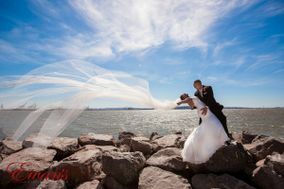 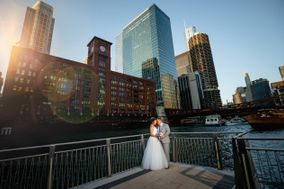 If you’re getting hitched in the Windy City, you’ll find no shortage of talented Chicago wedding photographers. 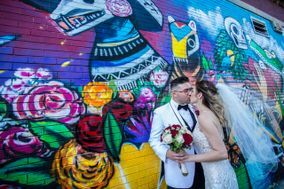 Whether your wedding is taking place downtown or in the ‘burbs, hiring a professional photographer is a must for any couple. 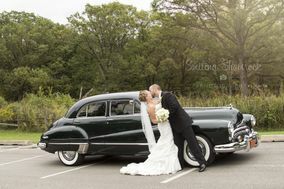 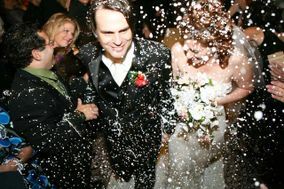 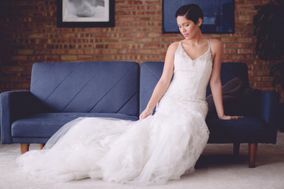 Start researching these Chicago wedding photographers to find a trusted pro for your big day. 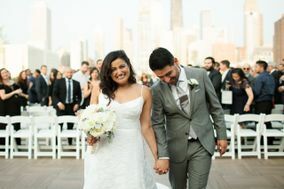 Falling in love with Chicago isn’t hard. 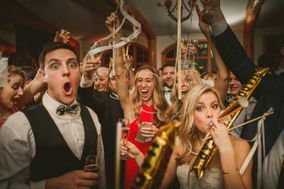 Whether you’re a sports fan, a foodie, an art lover or a comedy buff, the city has something for just about everyone. 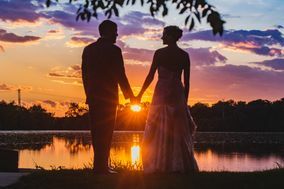 But it’s the city’s gorgeous scenery that convinces so many couples to flock to the Second City each year to get married. 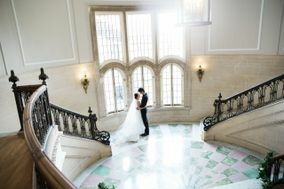 Chicago wedding photographers have such rich settings with which to work, and engaged couples will lavish in the treasure trove of choices the city has to offer. 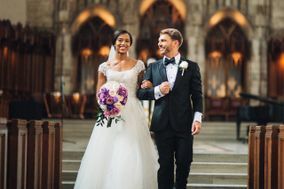 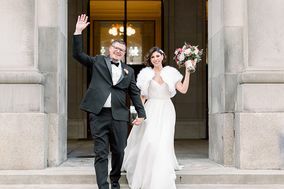 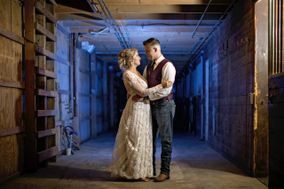 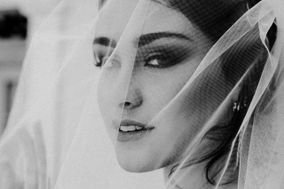 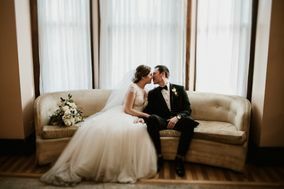 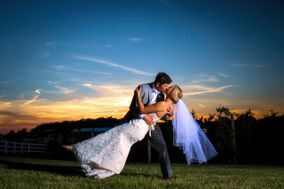 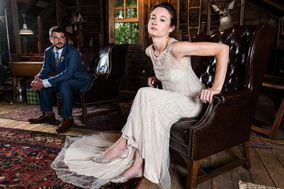 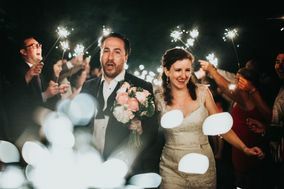 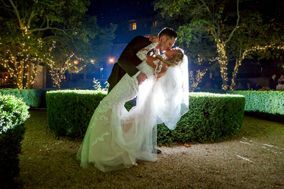 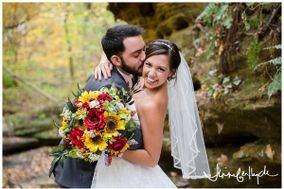 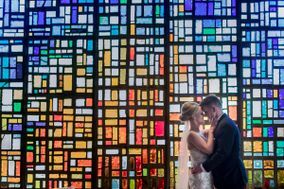 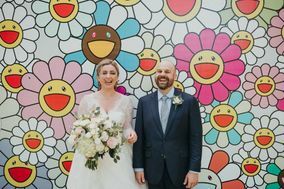 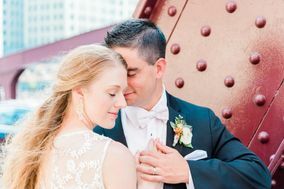 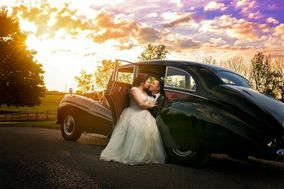 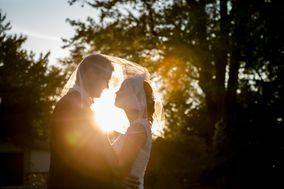 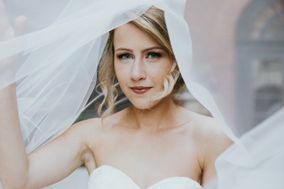 Finding a Chicago wedding photographer won’t be hard – there are plenty of talented experts to choose from in the area. 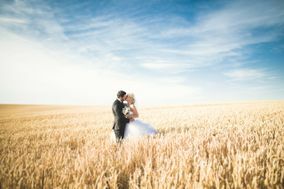 Deciding on your budget upfront can help you narrow the field. 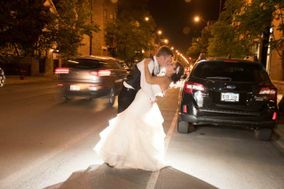 On average, couples pay between $2,000 and $4,000 for wedding photography in Chicago. 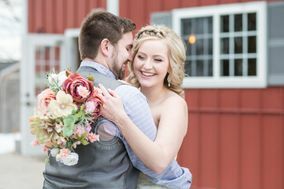 Use our budgeting spreadsheets to help determine where your photographer fits into the big picture. 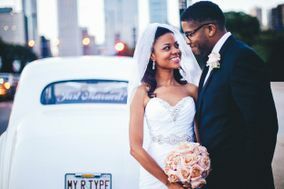 Once you’ve determined how much you can afford, it’s time to peruse portfolios. 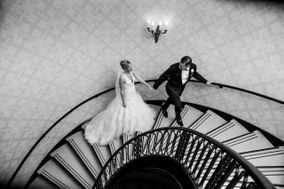 Be on the lookout for the things that matter most to you and your partner – composition, lighting, storytelling and technique vary dramatically from one photographer to the next. 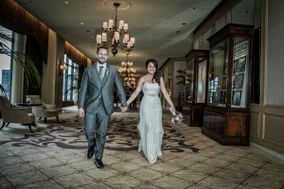 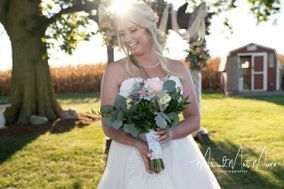 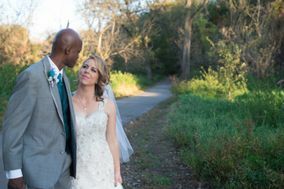 The main question to consider is how do you want to remember your wedding day, and your answer will help inform your choice of Chicago wedding photographer. 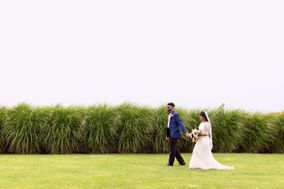 There’s no shortage of breathtaking vistas in Chicago. 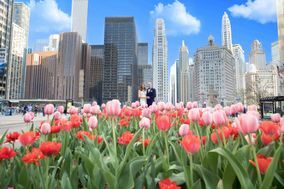 If you’re after a shot of the iconic skyline, head to the Adler Planetarium. 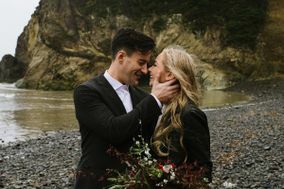 It’s got a view of the entire city skyline, not to mention lake and beach views – it’s the perfect setting to showcase your love for each other. 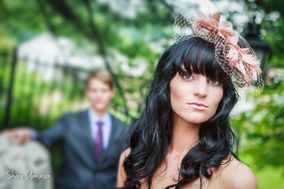 The Chicago Botanical Gardens is a lusher, greener alternative, where you can pose in a romantic English garden or along a whimsical bridge. 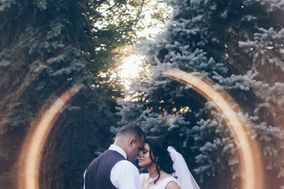 For couples looking for a combination of both the urban and natural beauty Chicago has to offer, head to Lincoln Park. 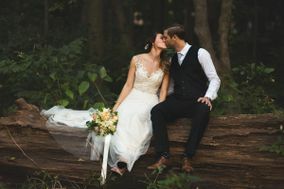 Its peaceful lily pools and shady trees with bits of skyline peeking through make for gorgeous wedding photos. 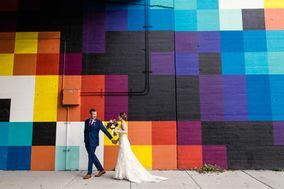 There’s something beautiful about a city that truly experiences all four seasons. 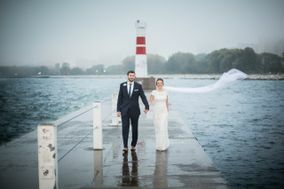 Mild Chicago summers make for lovely wedding photos, but don’t let winter weather scare you off: Landmarks become even more scenic in the snow. 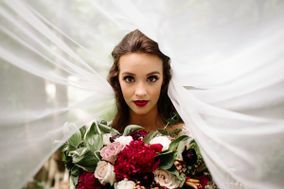 Perfectly coiffed hairdos may not stand up to Chicago’s high winds, though, so it’s best to have backup plans to shoot your photos indoors should your special day be particularly breezy. 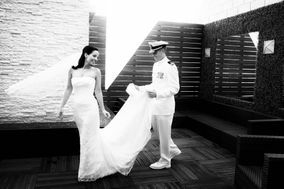 As any modern engaged couple knows, wedding hashtags are a must once you have your engagement photos and are planning for your wedding. 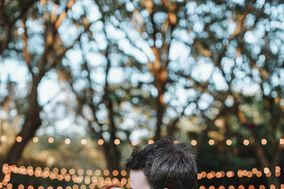 Not only do hashtags make for a digital gathering spot, they help you set the tone for your big day! 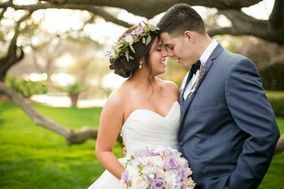 Clueless as to how to create your very own wedding hashtag or need help with other wedding tasks? 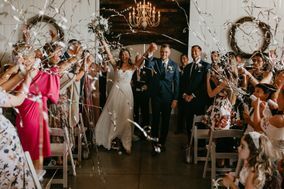 We have you covered with our hashtag generator and other planning tools that will help you and your guests celebrate the journey from engagement to marriage bliss.